Episodes tagged: dance - Jester's Podcast, It's Not A Joke! 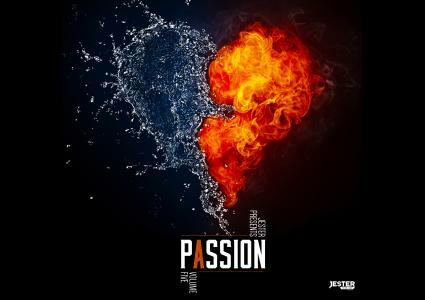 ThisIsJester.com presents Passion Vol.5 (Heart) - the vital part or essence. The central or innermost part of something. Without heart there is no passion. Let the music take you away.